Traumatic events are shocking and emotionally overwhelming. They can vary in type, source, timing and impact. They can be experienced at different developmental stages, within different contexts and in the presence or absence of different internal and external resources and challenges. Traumatic events shape development and can impact on how children complete tasks, develop skills and engage with others throughout their lives. 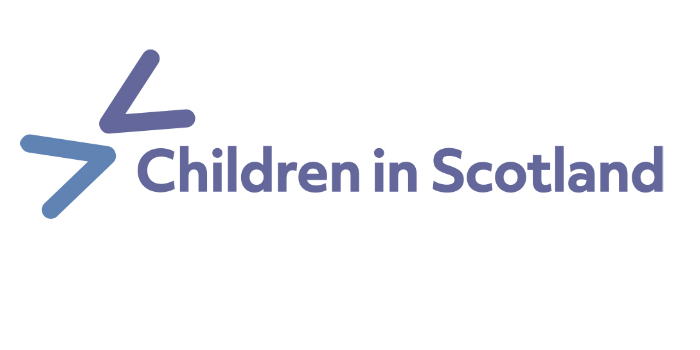 This training, from Children in Scotland, is an introduction to working with traumatic stress using the Attachment, Self-Regulation and Competency (ARC) framework. • Providing a safe context for children. Jan Montgomery is an experienced youth worker, specialising in working with vulnerable and disadvantaged young people. She is a qualified psychotherapist, play therapist and life coach. From £89 for Children in Scotland members; from £109 for non-members.